I have a confession to make. Up until recently, my skincare routine involved removing my makeup before bed and (occasionally...okay maybe more like once in a blue moon) slathering on some nighttime cream. I've been lucky that I've never had any real problems with acne and for being a late 20-something female who was a lifeguard for many years, I tend to get that I look young for my age. Next confession: before this past Saturday, I was a facial virgin. I never realized what I was missing and how beneficial they are. The lovely folks at MiniLuxe invited me into their Wellesley location to experience their Flash Trio mini facial. Not only was it relaxing and rejuvenating, but I left with a glowing face that was dewy and softer than I'd ever felt it before. Just what the doctor ordered to cure my pasty winter skin. Donna, my esthetician, was friendly and knowledgeable. 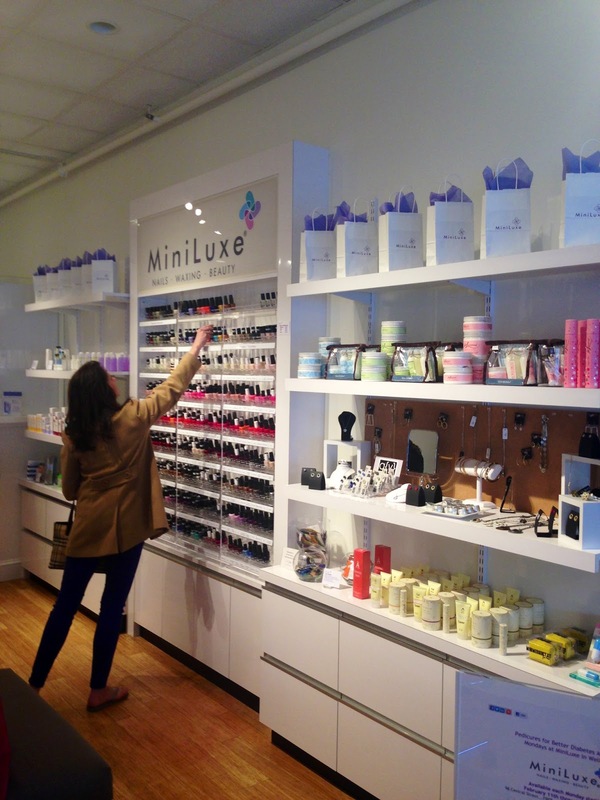 She explained every step in detail and even recommended some great skincare products for me to take home. 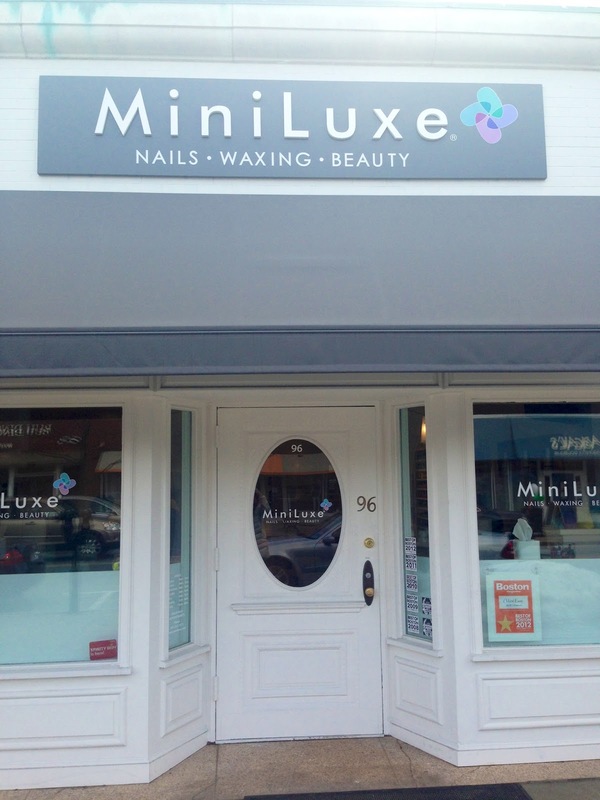 You can also read about my Warm Oil Mani/Pedi at the Newbury Street location here. What's your skincare routine? Do you swear by facials? I love my Clarisonic Mia, perfect for getting rid of dry skin and really makes the skin glow!